An entire week dedicated to Peeps! I know many people think they are gross, but they just happen to be one of my favorite traditional Easter treats and I was so excited about this! So go ahead, and take a Peep! 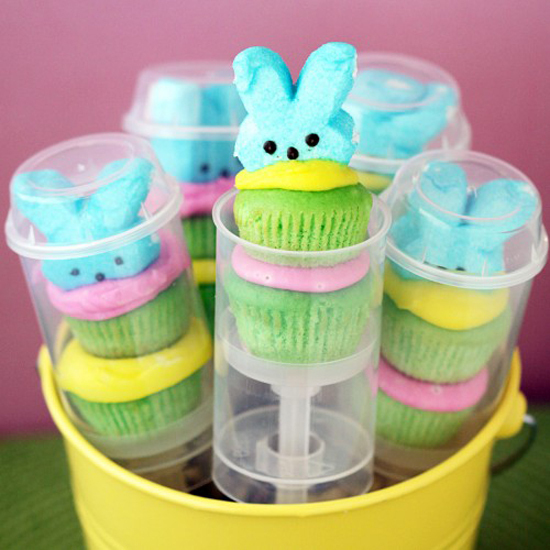 Peeps are not my favorite treat but I have to admit those are really cute.